Peyton was admitted to the Mississippi Bar in 1988 and founded the firm that same year. He received a Bachelor of Science in Construction Engineering Technology from Mississippi State University and earned his Juris Doctorate from Mississippi College School of Law. 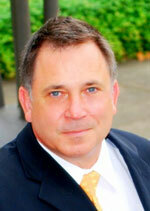 He served as a law clerk to former Hinds County Chancellor Paul Alexander, prior to starting his own practice. Peyton is admitted to practice in Mississippi in all state and federal courts, the Fifth Circuit Court of Appeals, and the United States Supreme Court. 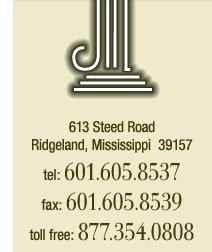 He is a member of the Mississippi Bar Association, Capital Area Bar Association, Madison County Bar Association, American Association for Justice, Mississippi Association for Justice, Ridgeland Mississippi Chamber of Commerce, and Greater Jackson Chamber Partnership.